Shy and sweet Lia Gardella has only wished to make her father proud. Dropping plates, spilling drinks, and missing orders, she’s never fit in at the family business. And after nearly incinerating the whole building, she ran from the stressful environment. As head chef of one of the city’s best eateries, Finn Newland seems to have it all. He enjoyed a youthful career in the MMA. Women worship him. After years of hard work, he finally has an opportunity to take over the restaurant he’s always considered his own. 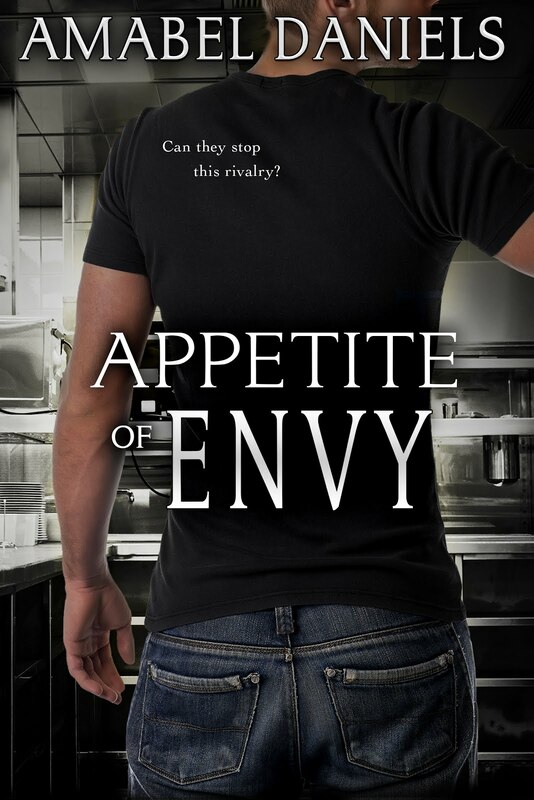 When Lia’s father summons her to supervise Gardella’s, instead of handing the reins to Finn, no one is happy. They don’t know how to collaborate on running the restaurant. Nor are they confident they can continue to deny their attraction to one another. But before they can attempt a partnership of any kind, they’ll need to find the culprit behind a trend of spiteful sabotage aimed at Gardella’s. “You can’t handle yourself! You can’t stop whoring around enough to even think about this place no more!” Enrico flared up in his face. Working his jaw, Finn eyed the little man. That damn critic. “Maybe I’ll just sleep with Lia and have her give it to me, huh, Rico?” He smirked. “What’s one more woman in my way?” It was a dirty hit, but Rico’s decision was ridiculous. “Why are you asking me now?” she said. 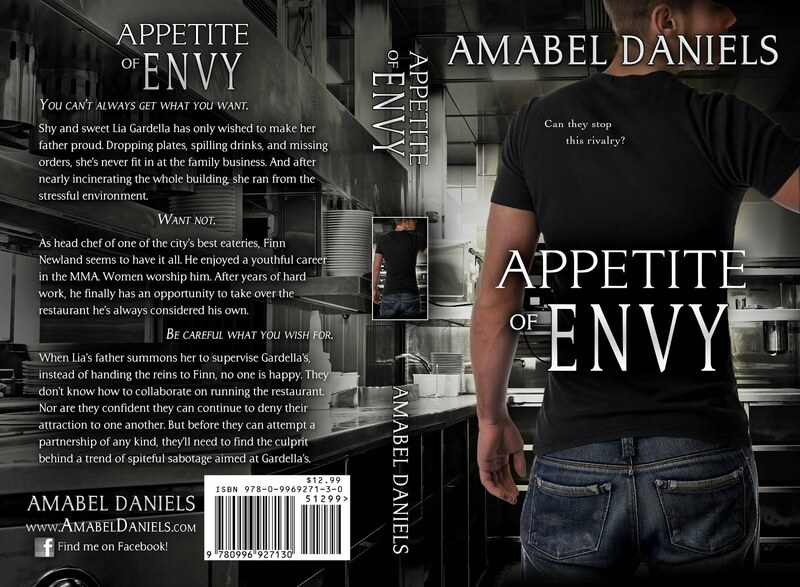 Posted on 22/12/2017, in Authors & Books, Blitz, Blurb, Excerpt, New Releases, Teaser and tagged @amabel_daniels, @EJBookPromos. Bookmark the permalink. Leave a comment.